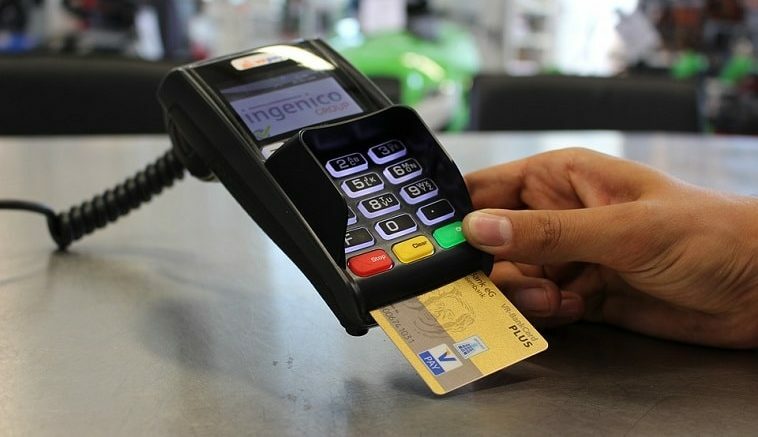 To boost digital payment in the country, the Union Cabinet has taken a decision to waive the MDR (Merchant Discount Rate) which is applicable on all debit cards, UPI and BHIM transaction up to Rs. 2000. The government has decided to reimburse the banks for a period of two years starting from January 1, 2018. The estimated value of the transaction up to Rs. 2000 for two year will be around Rs. 1050 crore in the FY 2018-19 and Rs. 1462 crore in FY 2019-20. Once this is approved the consumers and the merchants will not be burdened to pay the MDR on the sale and purchase through debit cards. MDR is nothing but the rate charged by the bank to the merchant to let them do the debit and credit transactions and the merchants always burdened the consumers with the MDR saying that it should be charged to their margins. As a result people refrained themselves from using the debit cards instead of having one and paid in cash. This move will surely help in boosting the digital payments in the country. Sometime before to promote digital transactions, RBI had also come up with various discounts on MDR especially for debit card transactions and separating the cap from small and big traders. Currently a committee that includes the secretary of the department of financial services, secretary of the ministry of electronics & IT and CEO of National Payment Corporation of India are looking into the proposal and will observe the industry cost structure of these transactions and come up with the levels of reimbursement. This is surely a good move towards a digital economy and we hope we get towards our destination soon. Be the first to comment on "Your Debit Card will not be charged for transactions up to Rs. 2000"